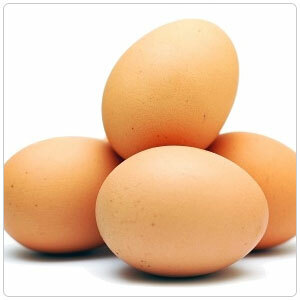 Clover Organic Farms Eggs come from hens that are artificial-stimulant-free and veggie-fed. They also have the freedom of movement and access to fresh air and sunshine. All of the hens are American Humane Certified for their humane treatment by the American Humane Association. Clover is committed to sustainable agriculture practices and the welfare of animals.